Advertising my Internet Writing Business offline was harder than I thought it would be. 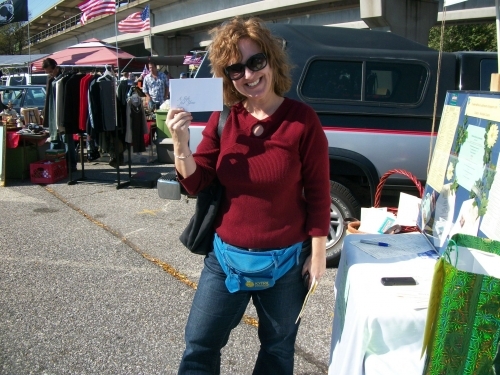 On 10/17/10 I rented a space at an outdoor Flea Market to introduce to people how they could write content articles to generate revenue using all free resources. I'd say 95% of the people who walked up to my table asked me "what's the catch"? I would tell them there is no catch and I continued to explain to each of them that I write content articles online to place Pay Per Click Publisher Network Ads onto them to generate revenue from impressions and clicks and I used Google Adsense as an example because most people have heard of Google Adsense. Some people laughed while walking away, some people claimed I was lying and many of them didn't want to hear the truth. It blow my mind how many people were skeptics and thought I was a joke. This is how my day went. 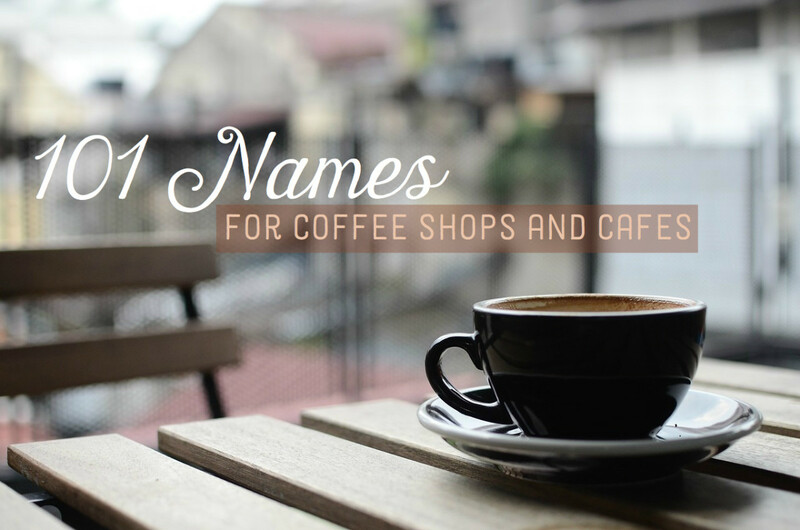 I contacted a few local small businesses to donate gift certificates for me to raffle off for free while I promoted them and promoted my blog at the same time. Out of the hundreds of people strolling by only fifteen people wrote their name on a piece of paper and placed it in the bag. 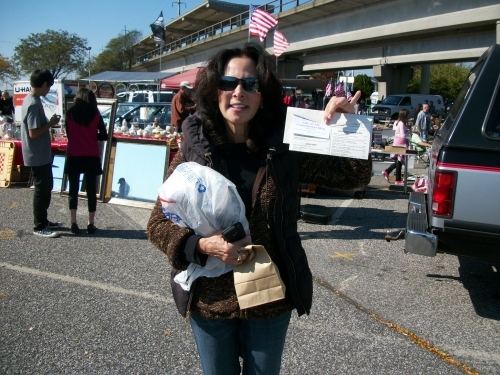 In order to win you had to be present to accept the gift certificate at the time of draw. I had the itinerary of the raffle times on the collage I created. I had three people walk up to my table to speak with me and to ask me some questions about how I go about generating revenue online for free. I spoke with each person for about twenty minutes and I answered their questions the best I could. They all left shaking my hand and thanking me for my time and grabbed a bunch of business cards I had with my blogs URL typed out on them. These three people left feeling good and appreciated me sharing how I am growing an Internet Writing Business using all free resources. The day had a slow start but I made three contacts with people who were truly interested learning more. OK, I look at my watch and it's 10:45 am and I had not one person write their name on a piece of paper to place it in the bag for a chance to win a gift certificate for free. I had to do something to attract people to join in. 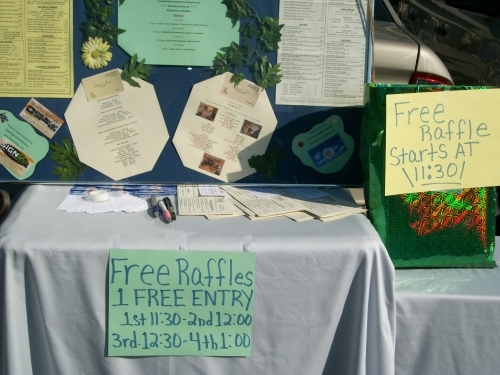 I had a few pieces of paper in my car and a marker and decided to write on the paper Free Raffle - One Free Entry To Win with the times of each draw. 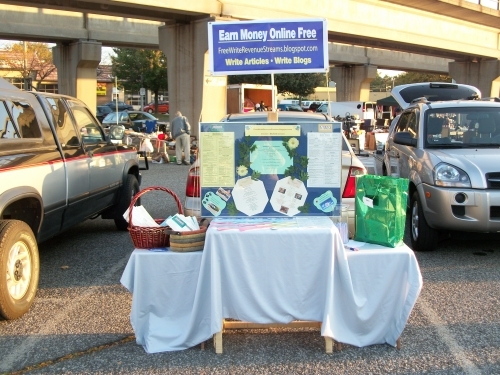 I then placed the newly created signs onto the table and onto my car facing the other lane of the Flea Market. I then started to shout out free chance to win one of four gift certificates to local businesses until I had a few names in the bag. The people who filled out a piece of paper with their name on it started to speak with me and couldn't believe all they had to do was fill out their name and place it in the bag and be present at the time of draw. As we spoke they all asked me what I do online and promoted myself and told them exactly what I did online and handed them my business cards. They all placed those business cards into their purse or wallet. 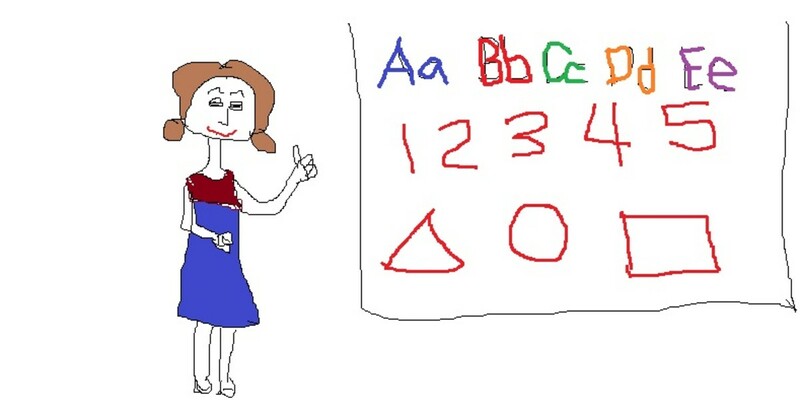 The picture below shows you the signs I made to attract attention. Nobody gave the raffles the time of day until I placed the signs onto the table and my car. This was the first time I ever did anything like this and I learned something and the next time I do it I'll do it better. Take a good look at the picture below to see the signs for yourself. OK, I raffled off the first two gift certificates but I forgot to ask them if I could take a picture of them holding the prize but the third and fourth person that won gift certificates I asked if I could take a picture and they agreed. Below you will see the winners. Now I was in motion and the fear was gone. I started to shout out free chance to win a gift certificate to local businesses. One free entry to win. After people witnessed me giving out free gift certificates for simply writing their name on a piece of paper and placing it into the bag, a total of fifteen people wrote their names down and placed it in the bag. Most of those people came back at the time of the next draw in the hopes of their names being picked. While the people were waiting for the 12:30 pm draw many of them asked me questions about what I do online. I answered their questions and handed out cards with my blogs URL on it. There were hundreds of people walking around the Flea Market and only fifteen people placed their names into the bag. When it was time to draw the last two raffles, people gathered around to see for themselves if there was a catch. When I picked the name out of the bag and called out the name for the third draw, the persons name I called out was not present. I gave it 30 seconds and picked another name and that person was there to claim the prize. This person was happy and all the people watching, I feel were just waiting for me to say something like now you have to or you need to do this in order to receive the gift certificate. Nope. I gave the person the gift certificate, two menus with 10% off their next visit and handed them a few extra cards and thanked them for participating. I then took a picture of the winner. It was exciting. At 1:00 pm I raffled off another gift certificate for a free haircut and blowout at a small privately owned local hair salon business. Again, people gathered around to see who would win and was shocked I did not ask the winner for anything. This person was thrilled because she lived in the immediate area of the hair salon. She also commented on my hair cut and style which I got a whole new style two weeks prior to the event and she loved it. I handed her the gift certificate and two menus with 10% discount cards stapled to them and gave her a few of my business cards too. 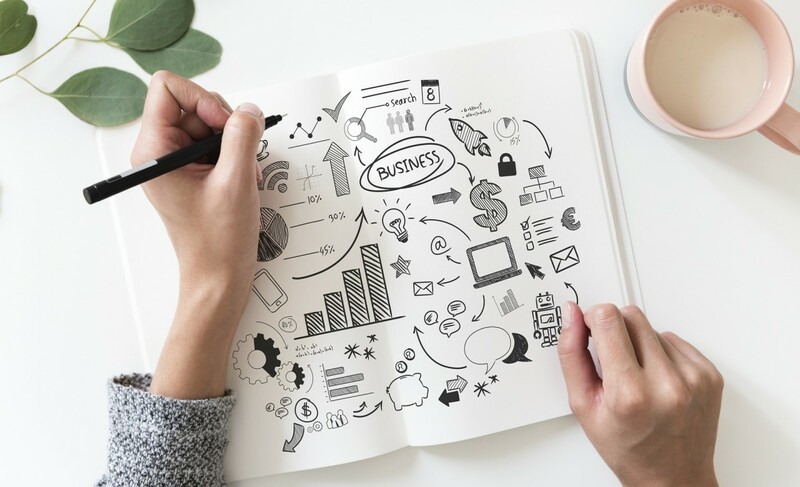 The next time I promote my online business offline I am going to do a much better job because I learned as I went along. There were so many more things I could have done but if I didn't go through the motions once I would never learn. Below are pictures of the third and fourth winner. You can see for yourself how happy they were. 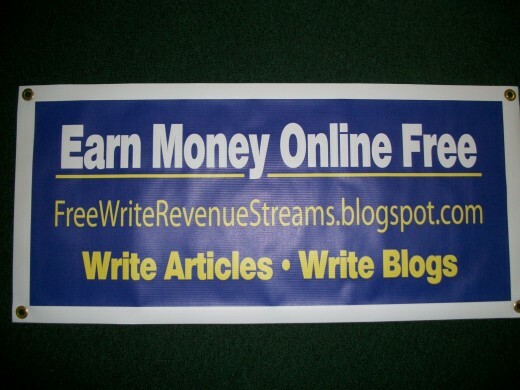 I write articles about signtificsigns to connect their Domain to my articles and they donated a banner for me to use. Thanks so much maggs224. What so funny is the two ladies that won the gift certificates enjoy eating there so they already know it's good. What a day it was. I'll continue to promote online because offline is real hard. I like your drive and initiative and I look forward to reading more about your online money making endeavours. It was a learning experience for sure. I look forward doing it again in the Spring. The next time I promote offline I will be writing about it here. I'll keep you updated if anyone from my area contacts me to learn what I or we do online. This hub was very interesting and a good learning experience too.